Speed Enhancements: Now, when you create assessments and view analytics, you'll experience a significant decrease in loading time. Users who aren’t connected to a district now have access to Common Core, NGSS, and Custom Standards. Button group colors changed from all purple to grey/purple. We’ve created a new way to visualize SBAC data within 3rd Party. 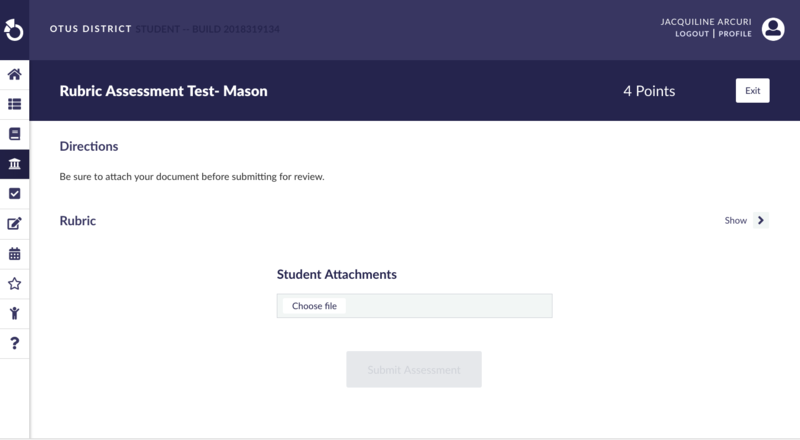 If the teacher does not have students that took a particular Other Assessment, that Other Assessment no longer appears in the dropdown for that teacher at all. Currently we show all Other Assessment options within the district. Users can now filter the table by assessment(s) or by standard(s) via our newest dropdown.